I wish I was a dog just so I could wear this costume. 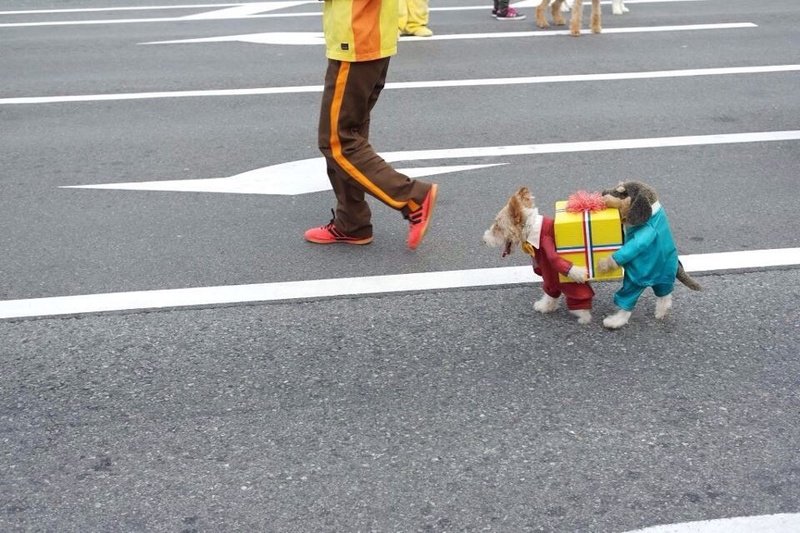 If I had a dog this woud definitely be it's costume this Halloween. 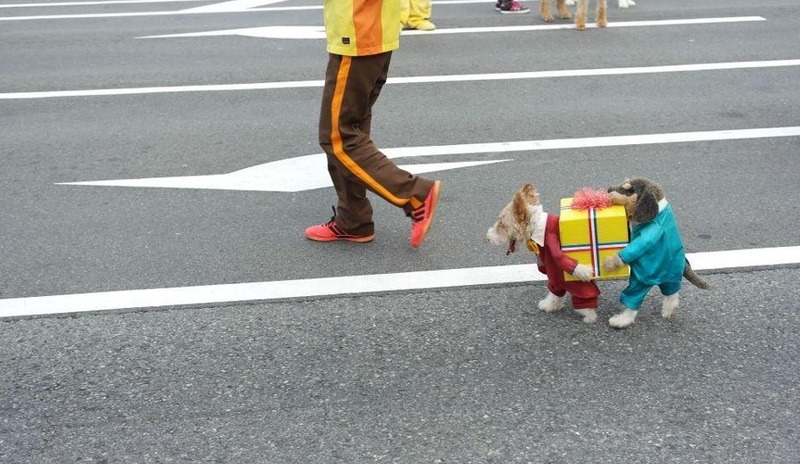 Dogs carrying a box - just brilliant! I wish I was a dog, just so I could wear this. Will there ever be a better Halloween outfit?